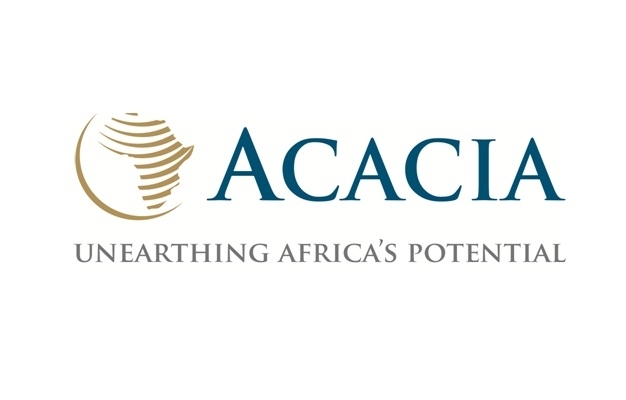 Acacia Mining seeks to employ 2 Underground Geologists based at North Mara Mine. 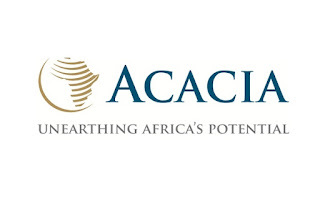 These roles report to the First Line Leader Geology and the role holders will be accountable to implement drilling programs, manage field logistics, collect geological data, and evaluate drilling results on a daily basis, in a safe and cost effective manner. These are permanent roles, with the work roster being six weeks on and three weeks off. • Ensure safe work practices by attending compulsory safety courses and meetings, use of required PPE, incident/accident/ hazard reporting and ensuring total adherence to all Safety, Occupational Health and Environmental Policies, as well as other policies, procedures and guidelines. • Assist in designing and implementing drilling programs. • Evaluate drilling results and historical data and make recommendations for each drilling project and program. • Ensure dilution and MCF are within +/- 5%. • Review ring designs to ensure efficient extraction of ore.
• Monitor handling of ore into stockpiles and subsequent transfer to the ROM pad ensuring 100% reconciliation. • Ensure optimized crusher feed is maintained to achieve budgeted grade and ounces. • Ensure reconciliation (ore mined tally, OR, GC, DOM) variances are within +/-10% for tonnes and grade and +/-5% for ounces. • Ensure density sampling on core is carried out and subsequently used in grade control modeling. • Updating of plans for all headings on a daily basis. • Ensure that daily, weekly and monthly reports are accurate and completed in a timely fashion. • Carry out consistent review of ore mined vs. plan on a monthly basis. • Assist on daily basis with supervision of grade control drilling, logging and sampling. • Assist with and participate in training programs for the development of all Geologists, Geological Technicians and Assistants. • Carry out review of stopes and mine designs utilising all geological features (faults, dykes, strike, dip etc.) and generate dig plans for ore mining. • Undertake geological logging, production and geological data entry, sectional interpretation, solid modeling and block modeling in a timely fashion. • Updating of the drill plod database in a timely fashion. • Assist with supervision of Geological Technicians and Assistants responsible for sample collection and dispatching samples to lab. • Ensure samples are taken / prepared to the highest standard prior to dispatch for analysis. • Ensure appropriate sample and assay quality control measures are in place, adhered to, monitored and reported on. • Participate in collection of structural, lithological and geotechnical data and construction of 3D model format (and other relevant format) that can be incorporated into block models. • Build geostatistical block models for short term mine planning. • Provide necessary input into completing weekly, monthly, quarterly and LOM planning. • 3-5 years’ experience in mine and exploration geology. • Experience in managing exploration drilling programs.